Sorry for not posting on Thursday, I have come to the decision that unless I have something interesting to post about then I will only post on a Saturday! If you would like to be notified as to when I will be publishing my blog post's please follow me on twitter, the link is below. Anyway, today I am going to be updating you with what has been going on work wise, since I last spoke to you. For the last week and a bit I have been working on a number of project's, some of which will be discussed in the near future, such as the launch of a summer range, for my clothing line #ushclothing. For now let me tell you about some of the projects I can discuss. In the last week I have been working closely with artist Connor Harris on poster designs for his new tour, which will be announced next Friday. I have also been working on a number of other projects but the one I want to tell you about is a logo design, for a company which included me having to create and design a character. As with many freelance projects, this was not initially what I was hired to do, but the project evolved and I designed the cute lil panda below. Here is part of my work process in creating an original character for a logo. 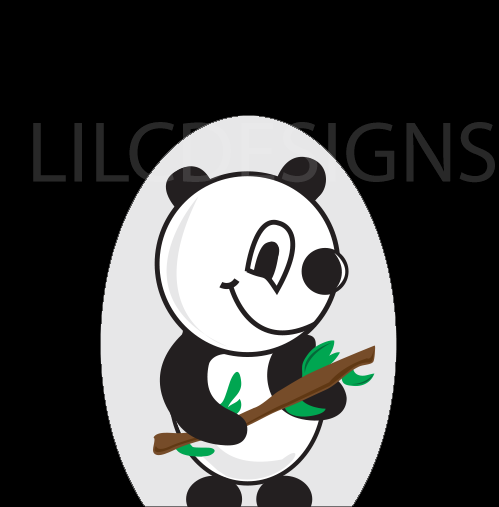 Here is one of the two Panda's I created for the Logo. I have also been completing some photoshop work, working on photo's for cleaner images. I also wanted to remind you guys, that in just under two week's on Friday the 7th of February I will be releasing the first episode of my series Aspire To Inspire, this series will include acoustic sessions, interview's, live show's, rehearsals studio sessions, documentary's and more. The series will be up every Friday next month, and will be continuously added to through out the course of 2014. Each week will be better then the last! I have decided to put everything I have collected up, from video's people have sent over to me, to the video's that have been filmed by myself or one of my videographers. The reason I have decided to do things this way is because sometimes we as people feel that we cannot do things because we do not always have the resources to hand( I try not to let this hold me back). At the start of this project I found myself in this situation so I decided to find other ways to make the launch of this project possible for next month. I also want to show the progression of this project, rather then just uploading perfect outcomes, from the start. So as I continue this project through out the year, I can promise you interesting and original videos with many talented artists, and individuals. In experimenting with different way's to produce content for the series, I am now confident that I can produce the best possible series for you guys to watch, and enjoy! The best way to keep up to date with the series, would be to follow me on twitter or subscribe to my youtube channel! Live life and chase your dream's! See You Next Saturday, If not Thursday. Sometimes I think pictures speak a thousand words. So today I am going to share with you a collection of some of my favourite pieces of art, because I believe art is beautiful. Live life and chase you dreams. So today I am going to talk to you about my 2014 ambitions and goals. Many people start the year with New Years Resolutions and these tend to be things that they want to change, or things they want to achieve. Normally by the end of the year, people realise they haven't stuck to these or done what they aimed. So that is why today, I am going to write some of my goal's here so that when I look back at this, or forget what I am aiming to do, I can be reminded and then by the end of the year I can say I have achieved what I wanted to. Here is a list of some of my goal's for this year! Firstly, I want to direct and edit a music video, either for someone within the music industry or for a personal project. I am always watching music video's and learning new editing skills so I feel like this is something that I should do, because I have always wanted to. I have been spending a lot of time editing for my series Aspire To Inspire which has further inspired me to expand my editing skill's and show you guy's what I can do, with a music video. Secondly, I want to produce some short films. I have two scripts already drafted 'Out There In This World' and 'Trust..'. As you may know if you have previously read my blog I have been talking about scripts and writing short films, for a little while. So I want to create at least two short films, for my youtube channel, and continue writing scripts. You can follow me on twitter to stay up to date! Thirdly, Social Media something I feel strongly play's apart in our generation's lives whether that be for social or career. I want to continue to grow and increase my business, and social media platforms. As you may know in February I am launching the series Aspire To Inspire which is an expansion of a magazine, I did last year. This series will be of acoustic performances with artists, interviews, live events etc. The aim of this project, is to share talent, and stories with my audience, and to inspire others to never give up on their dreams. I hope to continue this series through out the whole year, growing my audience, and reaching out to a range of people, from artists such as Jake Miller, to you tubers such as Jack and Finn Harries who have further inspired my belief this project. For me this year is all about growth, success and support. I believe as I grow so will your support. So far this year I have already achieved something I have wanted to do for a such a long time, and that was getting my first video on VEVO, and I hope this is the first of many, as this is an incredibly proud moment for me. Music Ambitions | Make an EP! For a long time now I have always wanted to go into a music studio, and record some music. This actually seems quite daunting when I think about it, but I know that I would love it if I did. However if I do not manage to go into a recording studio to film with artists or record, then I want to at least learn to play an instrument. So I have a guitar and I have wanted to learn to play it for a long time now, music being my other passion, aside from art and design. In my spare time I love nothing better then listening to music, and writing songs. I feel that in being able to play the guitar, it will help me to grow and write better. I love being creative with word's writing songs, music, art, and this seems like a natural progression. Lastly, I want to talk to you about Christmas... yes this has been and gone and isn't back for another 11 months, but for Christmas I was brought two amazing book's which I have been reading through. These books reminded me of the possibilities within the design industry. So this year I want to continue growing, learning and perfecting my craft but to also reach out, and enter some competitions, who know's I may pick up an award or two! I hope you enjoyed reading some of the things, I would like to do and achieve this year. I would love to know what you guy's want to achieve and do, please leave a comment and let me know. Unfortunately this is just a short blog post today, as I just wanted to share with you guy's my latest lyric video which is now on VEVO! This is a great start to the year and such an achievement in itself so here it is! Live life chase your dreams! So today, I am going to be giving you an update on what's been happening in my career. For the last couple of weeks I have been working on a variety of projects. This year so far, I have completed a lyric video for an up and coming boy band, which hopefully is to be released on VEVO this month. I have also been working on a logo design for them. So watch this space as soon as the video is released I will be able to link you guys to it! I have been working on a couple of independent projects, with a few currently in the works. I recently completed a logo for a Singer, as well as doing some photoshop pieces for In Style Magazine. I am now currently working on a logo for a Rock Band, as well as my project Aspire To Inspire Acoustics which is released in February 2014! Over the last few years of working within the music industry, I have come across some extremely talented people, people I believe in, who have huge potential to become successful. From music artists, to dancers, to behind the scenes videographers, I enjoy looking out for and supporting talented individuals. People I believe to have something special. So this next artist I am excited to introduce to you. 'DASHKID' he is a young rapper/singer/songwriter from Kent. 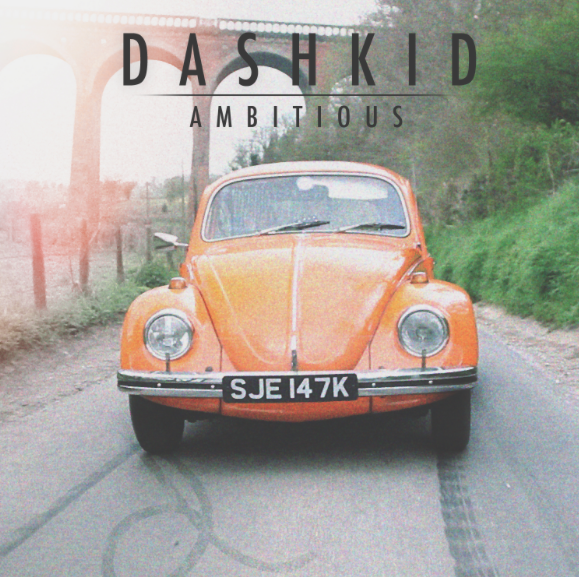 Dashkid first came onto the scene a few years ago and created a buzz, and started to really create a fan base. Due to personal issues he took some time away from the industry, he used this time to develop his music in the studio. He is now ready to come back this year and continue his journey to the top! Today Dashkid released his highly anticipated single 'Ambitious'. I wanted to share this song with you because everyone who has ambitions needs to listen to this song as it speaks about the struggles some people face, and how it isn't always easy to pursue your dreams with things going on around and against you. Check it out below! Dashkid is now back focused and ready to release brand new music for his fans #Dashers! Stay up to date with Dash's future realeases and career on twitter!! 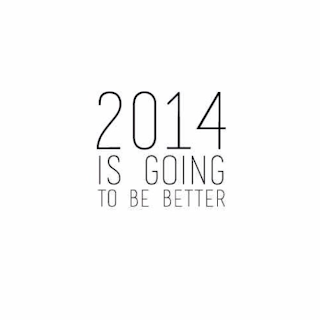 2014 | What's To Come! Today I am going to tell you guy's a little about my plans for the new year and the next few months. So firstly I am going to tell you about a project some of you may have heard me talk about in a previous blog, which is Aspire To Inspire. Back in the summer last year I produced a one off magazine online 'Aspire To Inspire', which included interviews from artists such as Max Milner from the BBC show 'The Voice'. After the success of my magazine, I am now expanding this project, and producing a series of acoustic video's, interviews and live performances with some of the best talent's around the world! The concept behind Aspire To Inspire was not only give back to the people that support the artists, but to inspire our generation and the next to never give up on their dreams!! Aspire To Inspire Acoustics will be the first part of my expansion. It is a series of acoustic video's with artists we believe are going to make an impact in the music industry this year. The series is set to be released every friday in february for a month. It will then be continued through out the year, I would love this project to really take off and become something, as I know it can! I know it may take time but Im hoping I can expand this project even further throughout the youtube community and do a series of interviewers with you-tubers at some point this year. 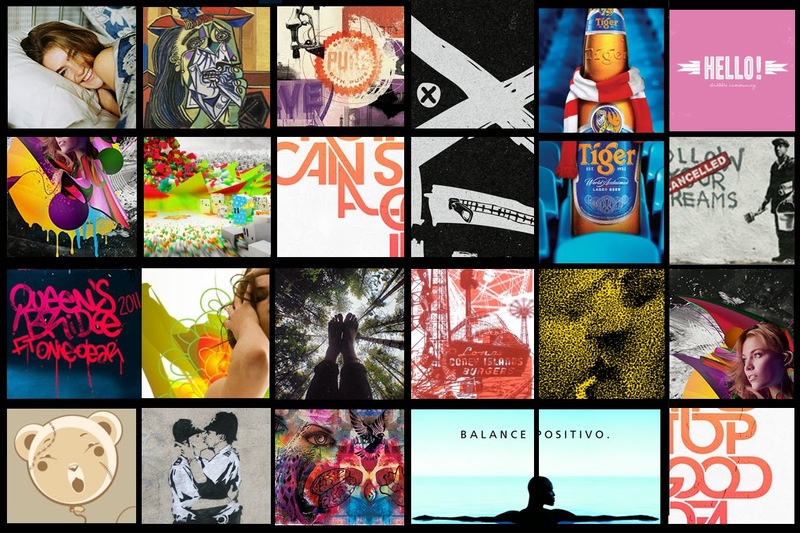 This project is something I have believed in for a long time, and feel like 2014 is the year I can make it work. As well as this series, there will be a lot more content produced online for my youtube channel, and blog. This will include scripted short film's, new stop motions, animations, photo shoots, maybe some vlog's etc. Secondly I would like to talk to you all about the next two week's ahead as well as filming for the Aspire To Inspire Acoustics, I will be doing a photo shoot for my website, which I feel is well over due. As well as the photo shoot, I will be planning and looking to film my first short film/scripted visual piece which will be released on my youtube channel later this year. Lastly I would like to let you know that there will be a new lyric video released in the next two week's. I hope to continue to grow as a designer, and creative individual. I want to continue to learn, and be the best at what I do. I hope somewhere along the way I can Inspire other's with my work, and to let them know that life is about the journey and becoming the best 'You'. 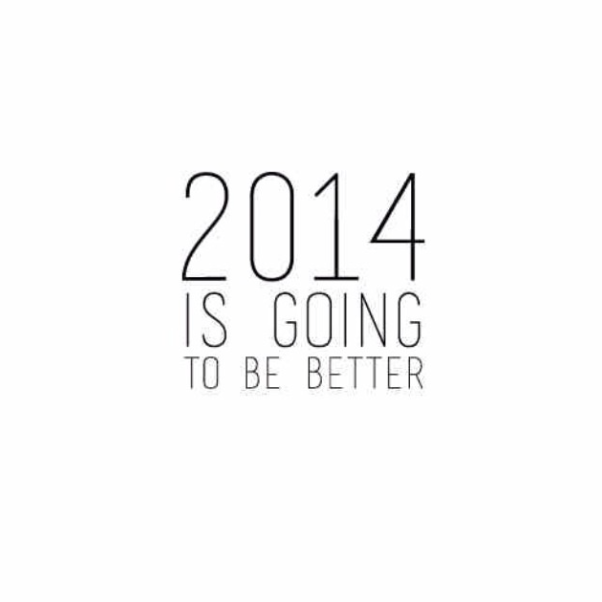 Lastly I would like to thank everyone for their support, there is a lot to come in 2014 Stay Tuned!! Live life and chase your dreams! See you Saturday!